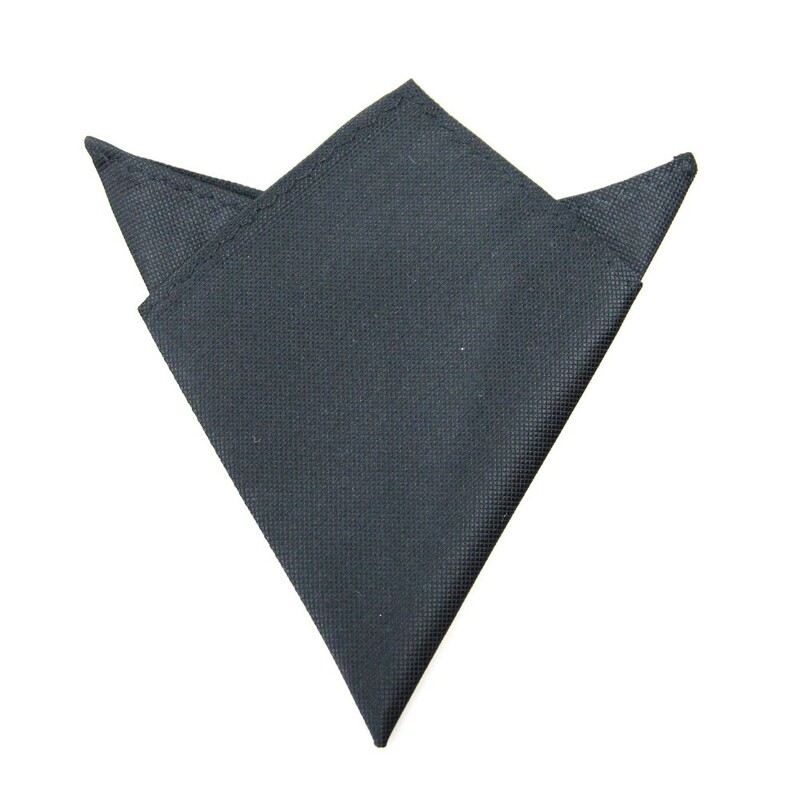 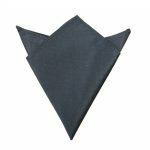 Look your best with the formal Classic Black Pocket Square. 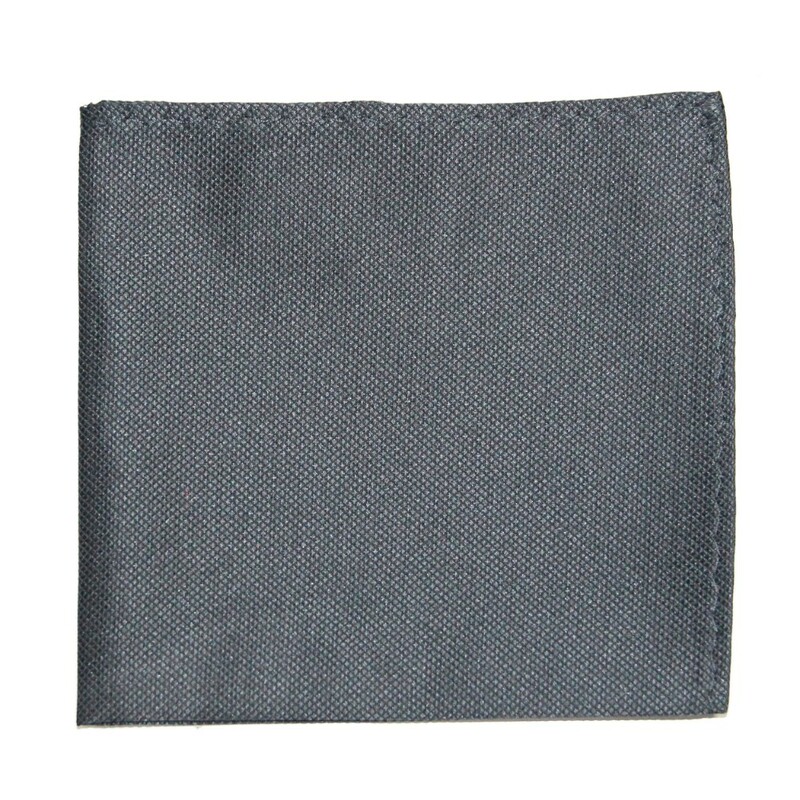 The ultimate show of class and formality, this pocket square is your key to looking sharp and professional, no matter what sort of suit you decide to pair it with. 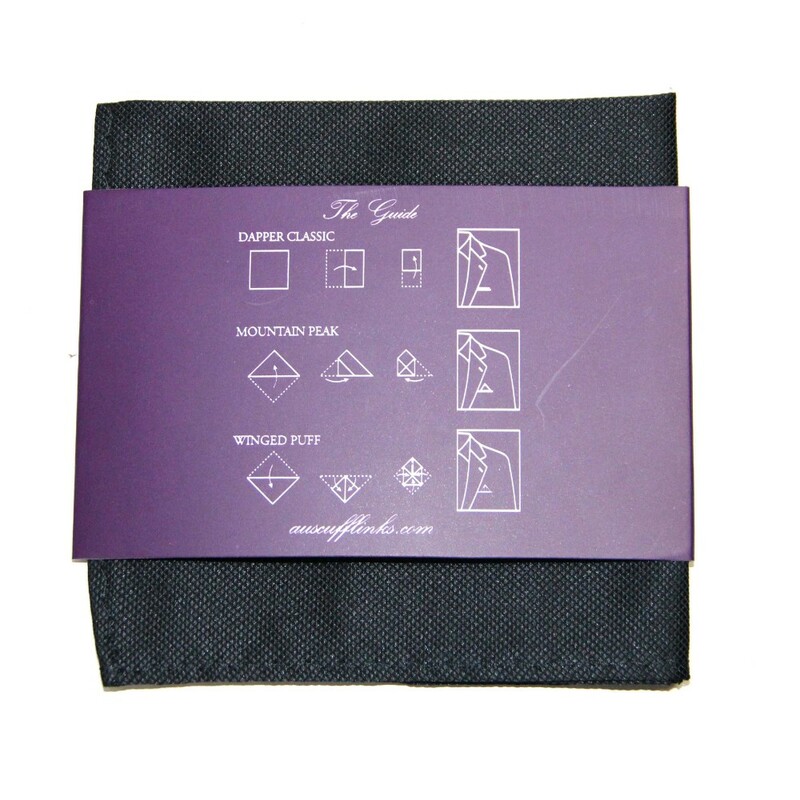 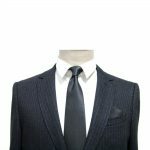 This versatile accessory would also make for nice groomsmen accessories or even for the groom himself to wear on the big day. 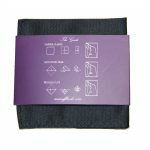 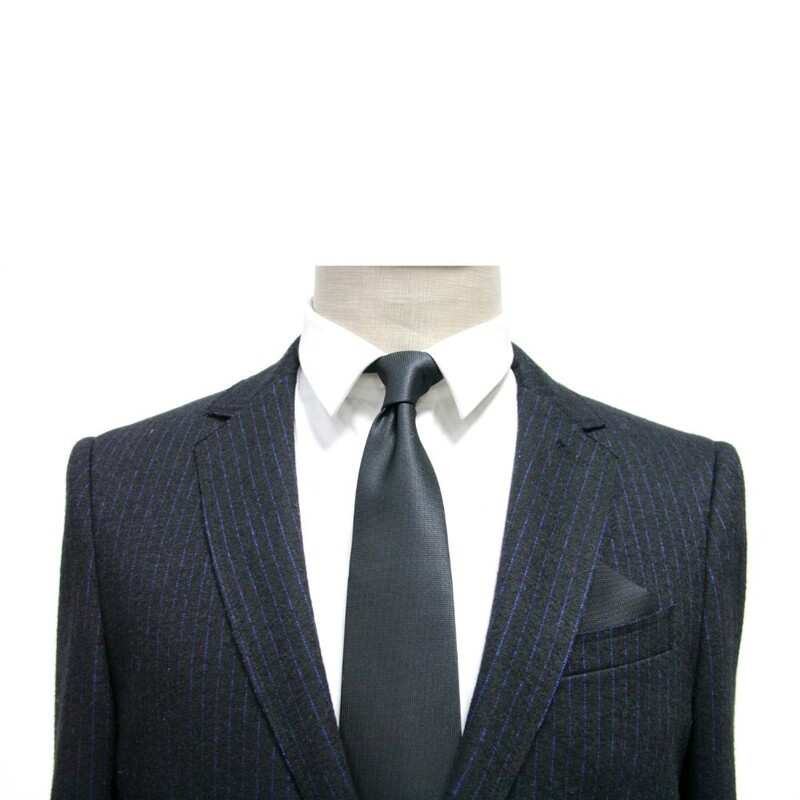 You may also choose to get this as a random gift for him as there is no such thing as a man owning too many pocket squares.